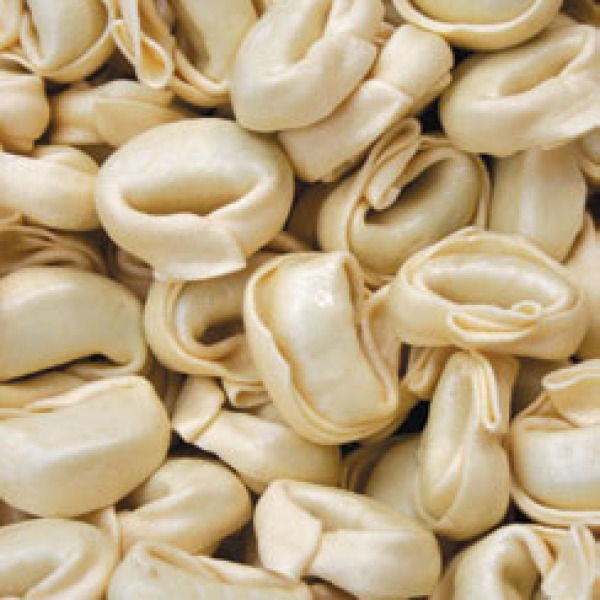 A large ring shaped pasta, bigger than a Tortellini, filled with Ricotta & Spinach. 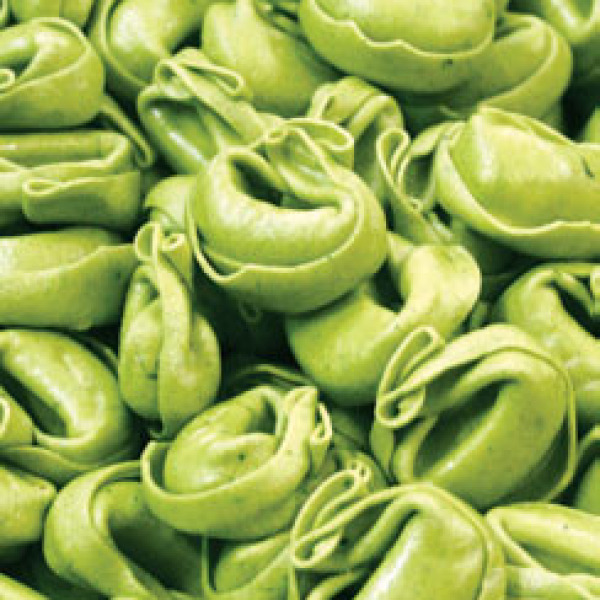 Tortelloni are made with plain egg pasta or spinach flavoured pasta. 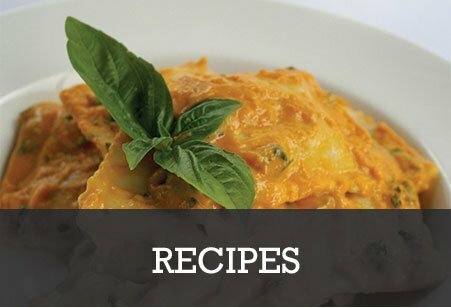 To add interest to the plate, cook a packet of plain and spinach tortelloni and serve in a light sauce of melted butter infused with freshly ripped sage, a little cracked pepper and Italian parmesan to finish.